Author: Justes, Margot Set In . . . 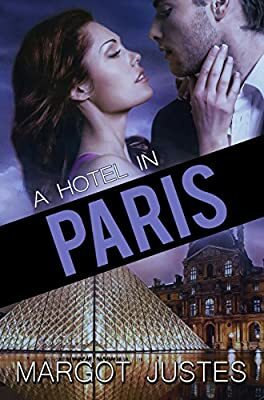 Description: At a professional and emotional crossroad in her life, Minola Grey, an American painter decides that a trip to Paris is just what she needs to re-capture her muse. Soon after her arrival, a murder in the hotel disrupts her peaceful contemplation. Quick on the case is Interpol Inspector Peter Riley, who suspects Minola of holding the oldest profession known to man. Despite his rudeness and hostility, the gratuitous loss of life impacts her deeply and forces her to take action. With an eye for details, Minola's ability to observe the casual occurrences of every day life instilled in her as an artist, and her equally impressive talent to putting it on paper could help bring the case to closure. But when the murderer realizes she knows too much, can Peter Riley keep her safe?